Getting a message across to a work colleague who you don't know on a particularly personal basis can be difficult. You may feel awkward about speaking to them face to face and sending an email just seems so impersonal, as if it was an afterthought. This is where business ecards really come into their own as they bridge this gap effortlessly by getting your message across without being too over familiar. There are dozens to choose from and by getting a subscription you can send as many as you want, so you will never again be in the aforementioned awkward position. 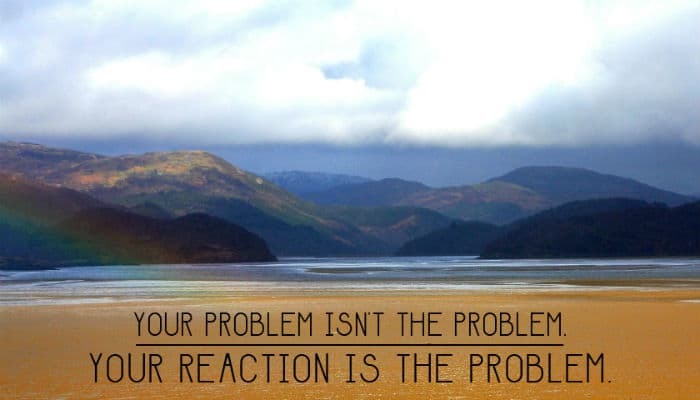 The work place is one place where you will see more over reactions that anywhere else. Ego is massive in business, and when something happens that a work colleague doesn't agree with the dramatic over reaction instantly kicks in. This brilliant Good Reaction ecards could be crucial in diffusing a situation that is causing an uncomfortable atmosphere. Nobody can fail to be calmed down when faced with this tranquil image of lakes and mountains and only you and they know it was ever sent. This could be just the jolt that person needs for their anger to disperse, restoring harmony to the office. Why don’t you let your colleagues know that we offer the worlds best holiday ecards for business, so that you can spread Christmas holiday cheer to your clients in December.